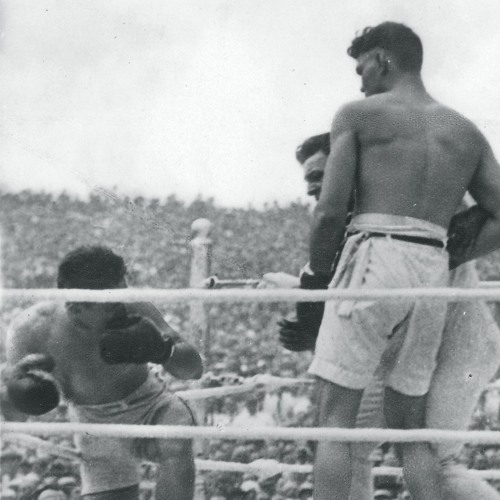 On July 2nd, 1921 in front of 80,000 fans at Boyle's Hundred Acres in Jersey City, New Jersey, the National Boxing Association’s heavyweight champion Jack Dempsey fought the challenger Georges Carpentier. RCA was there, broadcasting via a closed-circuit to several ballrooms and theaters. Why was this such a monumental moment? Tune into Breaking Walls EP77: The Birth of The Radio Networks—From NBC to CBS to Mutual Broadcasting (1922 - 1934), available on 3.15.2018. Download and Subscribe everywhere you get your podcasts or at http://thewallbreakers.com.